We make developing iPhone photo simple! 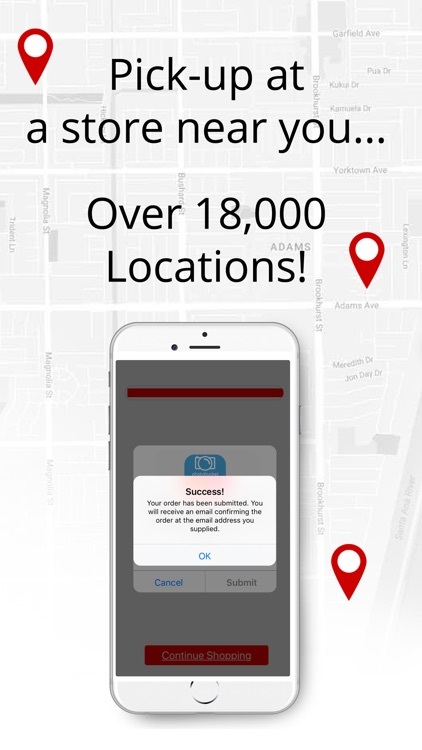 Download our free photo app and order photo prints from your iPhone for pick up in as little as 1 hour at over 18,000 store locations nationwide! Order Walmart, Walgreens or CVS prints for a range of projects including your family album or framing to enhance your decor! Now that you know where to print out photos from iPhone, you can also order, print, and pick up custom greetings for any occasion in one hour! 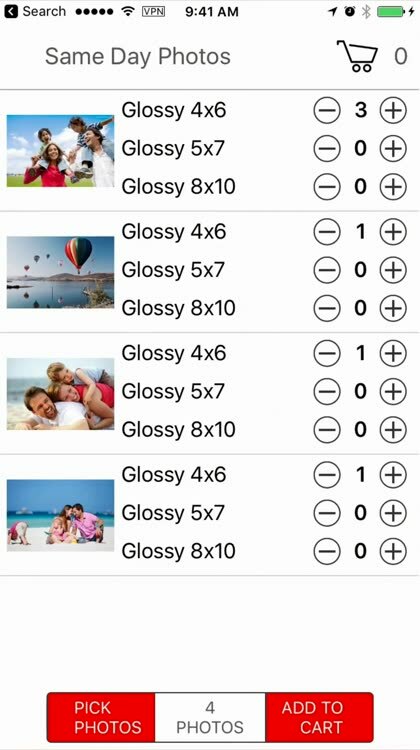 Order 4x8 photo cards for pick up at CVS, Walmart, and Walgreens by selecting pictures from your phone, choosing your card templates, and turning your iPhone photos into unique greetings to send to your friends and family! 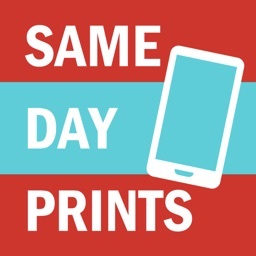 Now you can print phone photos and make a card for any occasion using a single app, all within 1 hour! 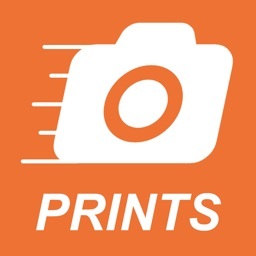 If you need a free app to print photos from your phone, then look no further than our Print Photos app! 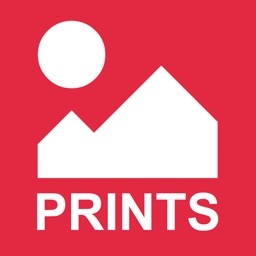 Download the app to your phone, select photos from your camera roll and choose your print sizes and quantities. Once your cart is ready to go, you can select your store pick up location and head over in around an hour to grab your order. No passwords and no shipping charges. 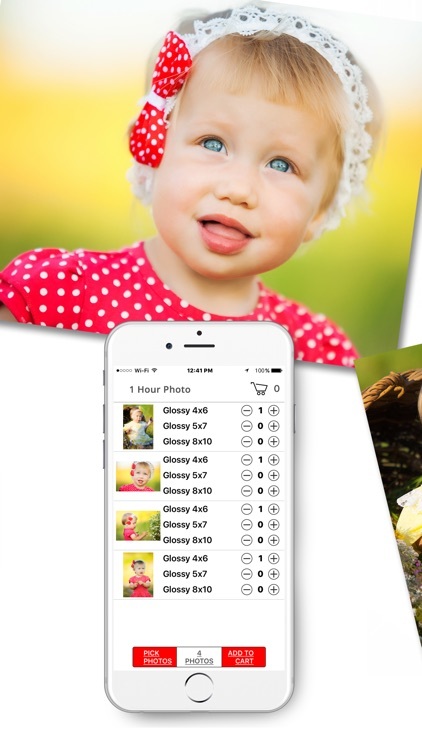 Just a quick, easy way to print pictures from your cell phone for yourself and your family! Did you just get back from an unforgettable vacation? Maybe you took some pictures of the kids at their last little league game. Life is full of special moments that are worth remembering. Printing iPhone photos at CVS is the best way to preserve your memories for future generations. We have the best photo app for keeping your personal album up-to-date throughout the year! 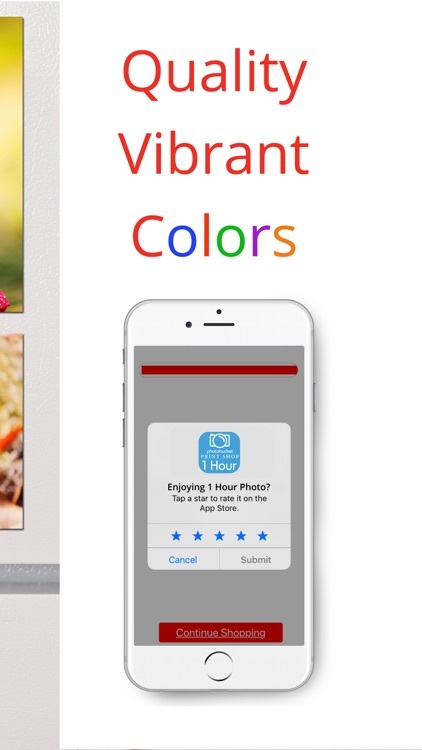 Now that you know how to print at CVS from iPhone, you can also print 1 hour photos to brighten your home decor. We have several print sizes that are ideal for framing. 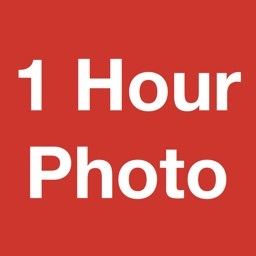 Print photos at CVS to frame on an empty wall or order Walmart 1 hour photos to spruce up a drab end table with a stunning, framed picture. 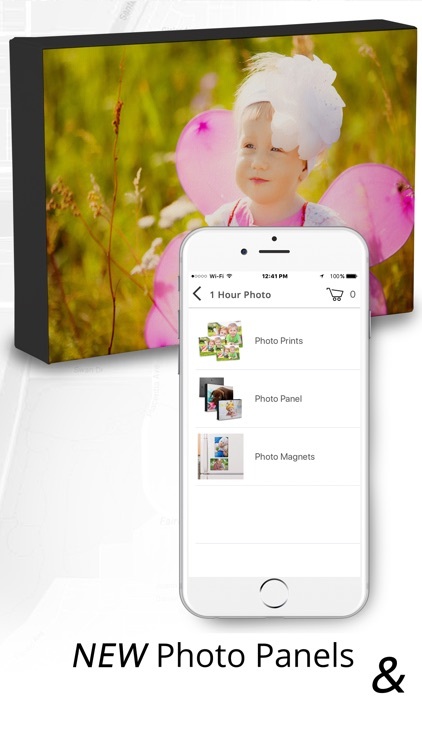 With over 18,000 store locations, customized cropping, and a variety of sizes, our app is the best way to print photos from iPhone to add a little life to your home decor! Can you print pictures from your phone at CVS to preserve your Facebook and Instagram memories? With our iPhone photo printing app, you can! 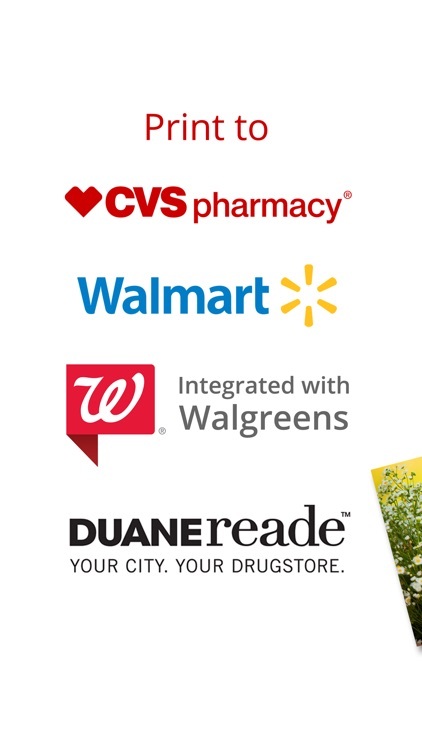 Download them to your iPhone camera roll and order Walmart, Walgreens, Duane Reade, or CVS photo prints with ease! In addition, our photo app lets you print square photos which are ideal for Instagram prints. 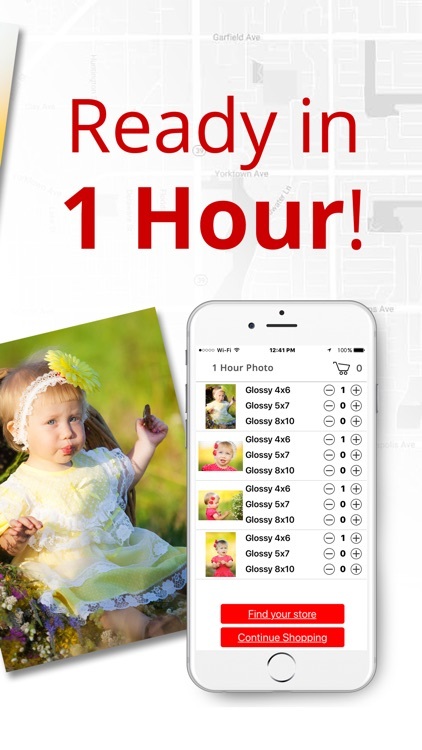 Preserve your social media pictures and share them with our of town relatives in 1 hour on gorgeous, glossy prints! 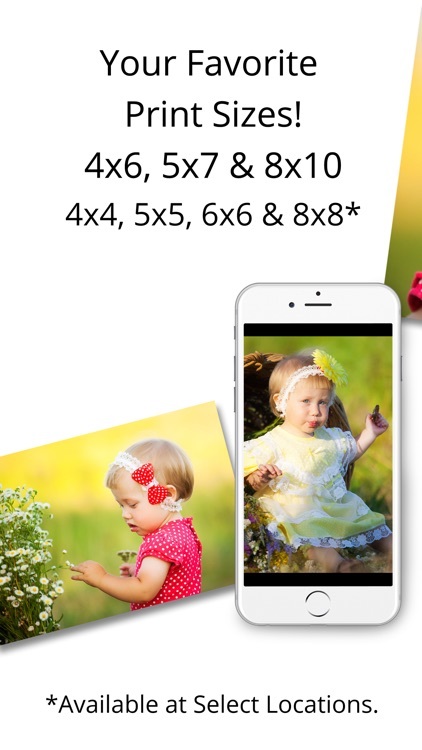 Ordering iPhone photo prints should be a hassle free experience. That’s why we’ve created the Print Photos app! 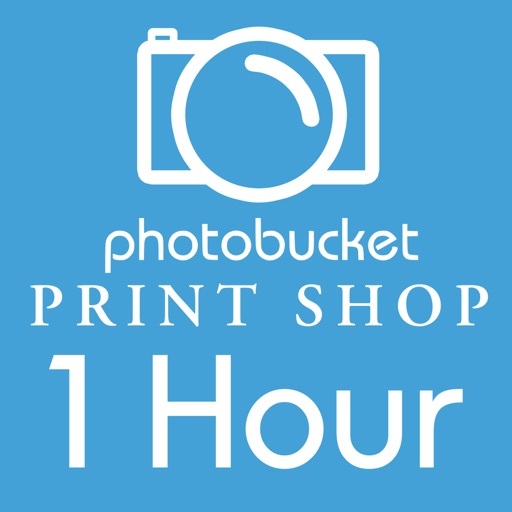 Whether you’re looking for a one-of-a-kind gift or you want to update an album with photos from your latest adventure, you can send photos to Walmart, CVS, Walgreens, or Duane Reade for 1 hour printing. 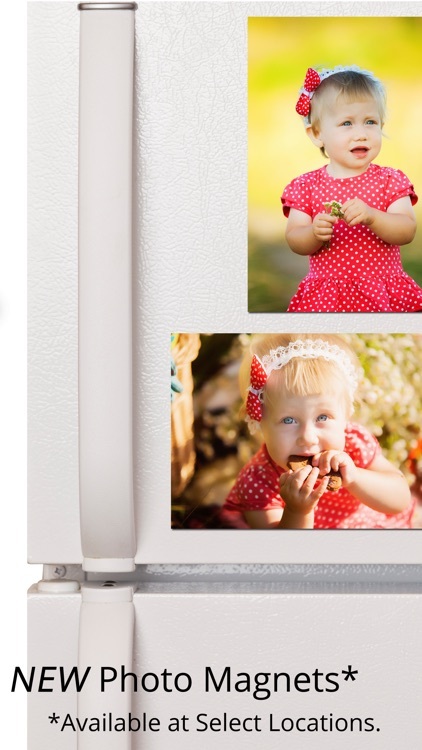 With our wide range of custom options including print sizes and cropping, our free photo app allows you to print photos according to your busy schedule. Grab your order while running errands around town, picking up the kids from school or swinging by the grocery store for a few odds and ends. The days of shipping charges and waiting for photos to be developed are over. 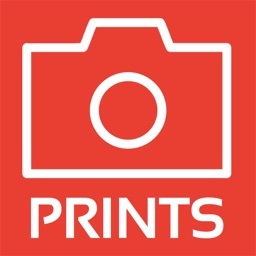 Printing photos at CVS from iPhone lets you enjoy the highest quality prints with minimal effort!